Should You Include Funeral Planning in Your Estate Plan? Your estate plan has the potential to protect you while you are alive and after you are gone. That same plan can also protect loved ones both now and after you are gone. To do that, however, you may need to spend some time contemplating a subject matter that won’t be particularly comfortable –your own funeral and burial. Although it isn’t something people want to dwell on, the reality is that funeral and burial planning are among the top elder law issues. It may seem strange, or even disrespectful, to think of death and your funeral in terms of the cost; however, it is necessary to do so in order to prepare your estate and your loved ones for the eventuality of your death. The reality is that the cost of death is expensive. 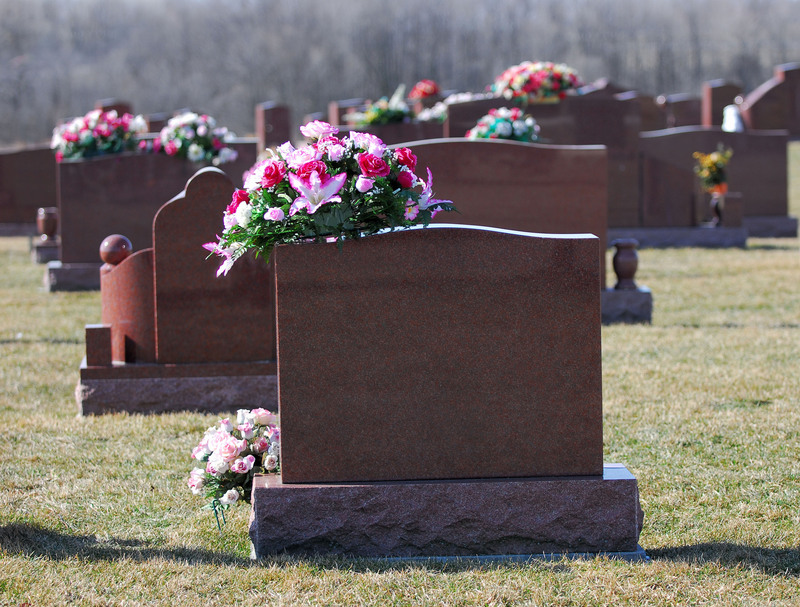 As of 2018, you should expect to pay, on average, over $10,000 for a relatively modest funeral and burial service. Adding in a high-end casket, a larger service, or a more elaborate tombstone can easily send the cost of a funeral and burial soaring. The biggest problem with costs associated with a funeral and burial if they were not planned and paid for ahead of time is that the individuals choosing those services and paying those costs are not thinking clearly. Sadly, the salesperson working with your grieving survivors knows the stress they under and the grief they are dealing with – and may use that to sell them more than what they actually need. Unfortunately, many loved ones end up paying considerably more than they should for funeral and burial services simply because they were too emotional to be negotiating anything at the tie they signed the contract. Disposition of the body — will you be buried or cremated? If you plan to be buried, embalming will be required. This can affect other decisions because most states have a time limit for burial for bodies that are not embalmed. Product choices — casket, outer burial container and/or urn must be selected and if you plan to be buried, a plot, vault or mausoleum must be chosen. Open or closed casket – most people have a strong opinion on this. Either way, clothing, jewelry and any other personal items that will be buried with you must be chosen. Decisions about the service — where and when will the service be? Religious, military, fraternity, or a wake? Will there be a calling time? Who will speak at the service? Music, flowers, a registry book, and prayer/memorial cards as well as scriptures, readings or poems must be selected. Photos or a video montage must be gathered. Choose an officiant – someone must be chosen to officiate the service. You may have discussed your feelings on issues related to your own funeral and burial with loved ones; however, there is a very good chance that things will not be handled according to your wishes unless you ensure that they will by planning them yourself. The reality is that those same loved ones will be under a considerable amount of stress and probably won’t handle decision making well. There is also a very real possibility that loved ones will not agree on how to plan your funeral and burial, creating a conflict that could divide the family for many years to come. Why Is Funeral Planning among the Top Elder Law Issues? Incorporating a funeral planning component into your estate plan is the best way to avoid conflict, ensure that your wishes are honored, and prevent poorly thought out decisions made by grieving loved ones. Your funeral planning component will be as unique as the rest of your estate plan; however, you may wish to include an Irrevocable Life Insurance Trust (ILIT). An ILIT is a special type of trust that is funded by the proceeds of a life insurance policy. The trust then pays for your funeral and the terms of the trust are used to ensure that your wishes are honored. Please download our FREE estate planning checklist. 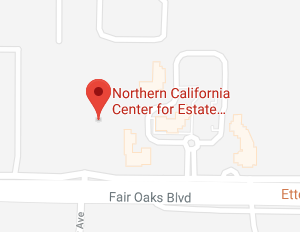 If you have additional questions about planning, contact the Sacramento us at the Northern California Center for Estate Planning & Elder Law today by calling (916)-437-3500 or by filling out our online contact form.